When you need Volkswagen service in the Keene area, you need Noyes Volkswagen. Our experienced team can take care of any service or maintenance that you may need. We do it all from oil changes to major engine or transmission work. If you have a rattle or just need some routine maintenance, then bring your VW in to Noyes Volkswagen today. We service all the surrounding areas including Lebanon, Concord, and Nashua in New Hampshire, Burlington, Montpelier, Rutland, and Battleboro in Vermont, and Greenfield, Northampton, and Worcester in Massachusetts. Noyes Volkswagen has service that you can count on. Every one of our service technicians has undergone years of training just so they can provide your car with the service that it deserves. We will not cut corners, and we will never compromise when it comes to your service. We start by using state-of-the-art diagnostic equipment to get to the heart of the problem, then we get to work following all the proper manufacturer’s procedures to fix your car right the first time. 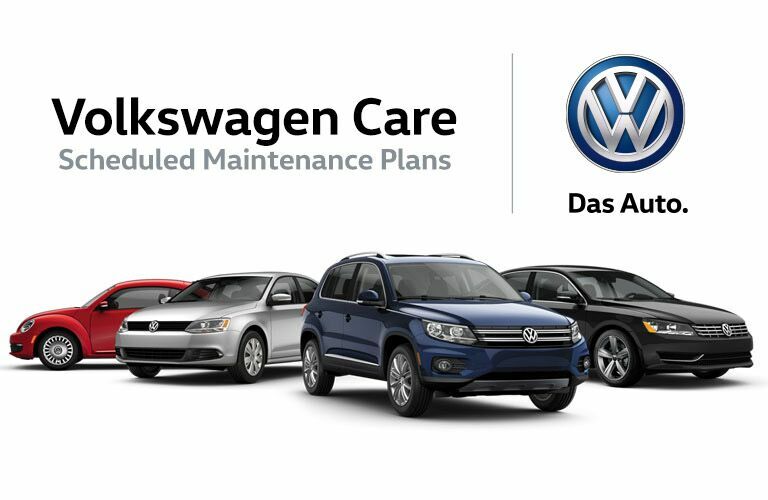 When you trust in us to perform your service, you are not just ensuring that your VW service gets done correctly, but also that you get treated right. We will give you our honest service cost quote upfront, so you don’t have to guess. We will even take the time to explain your service to you in simple terms. You should know exactly what’s going on with your vehicle at all times. If you have any questions or concerns, then do not hesitate to give us a call. We look forward to helping you get the service that you deserve.